Does your training fall on deaf ears? Research confirms 87 percent of traditional sales training doesn’t stick. 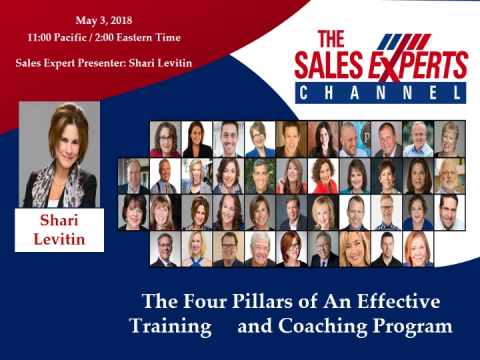 In this session, you’ll learn the four pillars required for a results-producing training and coaching program. Learn to leverage scientifically proven methods to increase ramp-up time and decrease turnover.